Human Anatomy Atlas 2018: Complete 3D Human Body is a Medical android app made by Visible Body that you can install on your android devices an enjoy ! 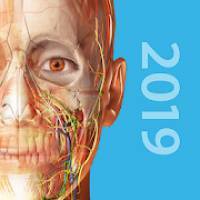 Human Anatomy Atlas 2018 Edition is the go-to 3D anatomy reference app for healthcare professionals, students, and professors. The app includes comprehensive male and female 3D gross anatomy models, select microanatomy of tissues and organs, cadaver slices and diagnostic images that are paired with 3D cross-sections, and interactive animations of muscles and bones. What do you get with Human Anatomy Atlas 2018? – Save, annotate, and share visuals. Create a Favorites library. 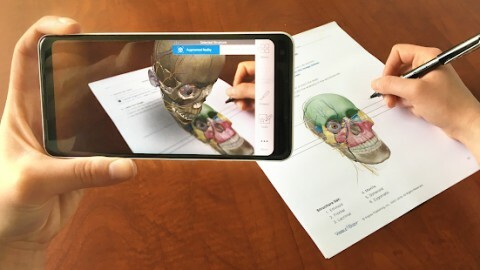 * Augmented Reality for mobile devices! Turn any room into an anatomy lab. * New Augmented Reality Lab Activities Section! Use these 3D views along with our downloadable worksheets to create a virtual lab experience. 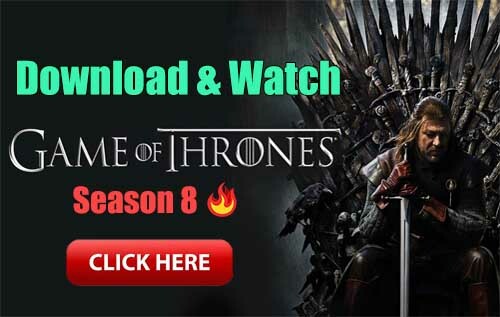 Hey all videos are not opening …plz replay fast what I have to do?